Whoa!!! Wait!!!! Stop!!! Don’t shoot me!!!! 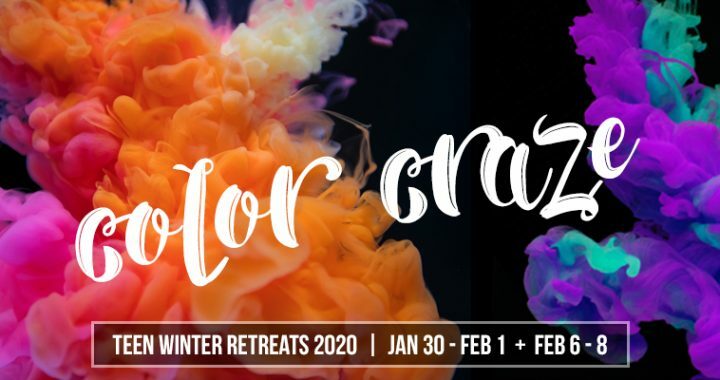 I simply wanted to let you know the information for the 2020 winter retreats is now online. For more information CLICK HERE.